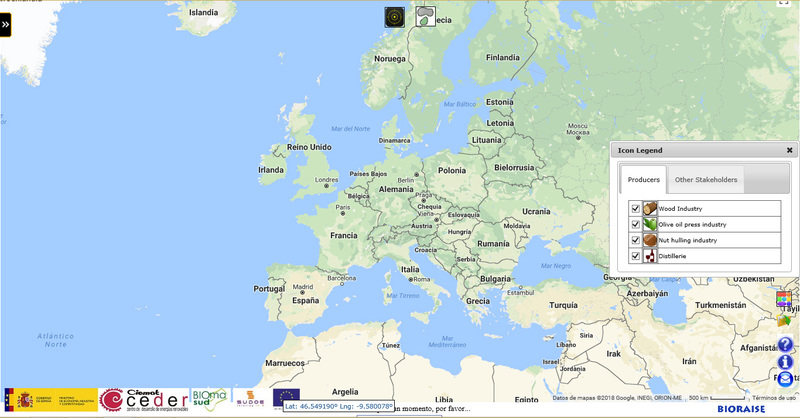 In the Task 6.3 the objective of the partners responsible of the label license in each country is to implement the certification system in at least two companies producing or distributing heating solid biofuels within respective countries. Biomasud Plus supports the celebration of the Greek Bioenergy Day! 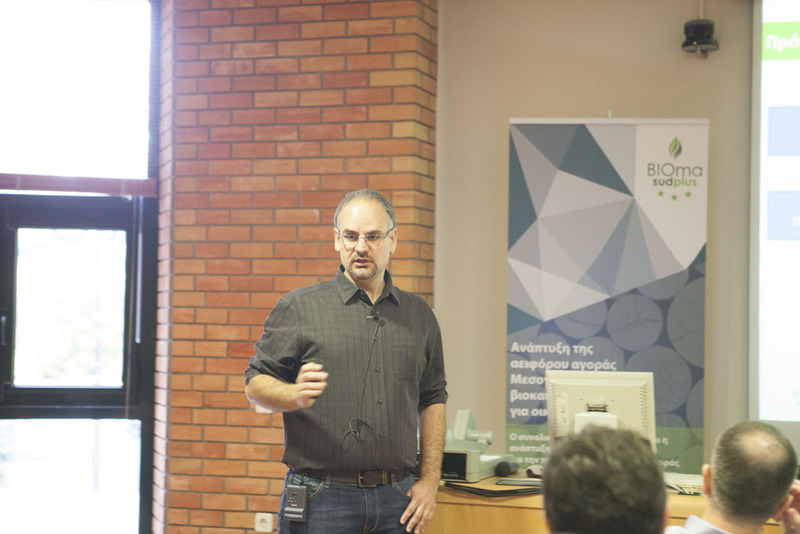 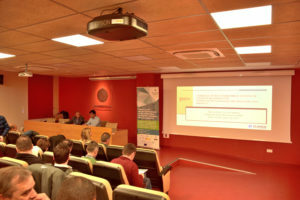 During the EXPOBIOMASA fair (September28th) a Biomasud Plus project (H2020 program) dissemination workshop took place with the aim of informing about the latest activities and results of the project as well as the BIOmasud® certification itself. 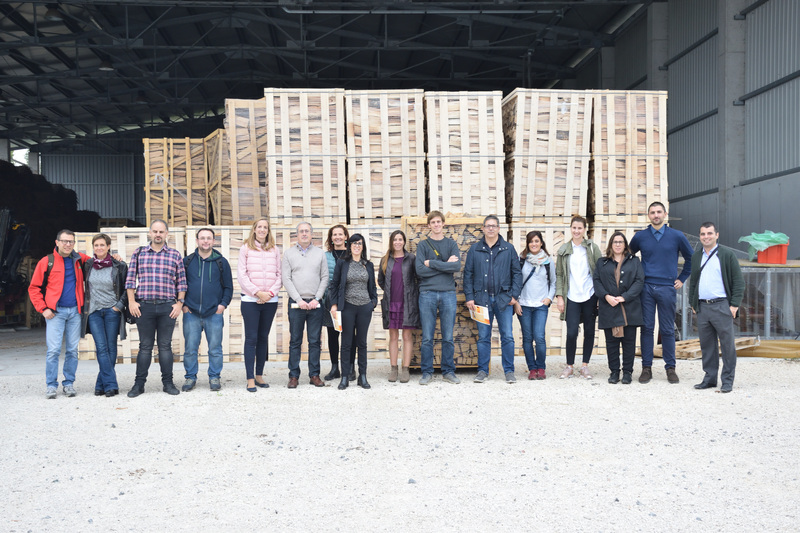 The main objective of the Horizon 2020 Biomasud Plus project is to improve the BIOmasud® quality and sustainability certification system for Mediterranean biomasses. 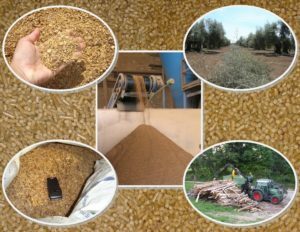 For this purpose, various market studies of these solid biofuels are being carried out. 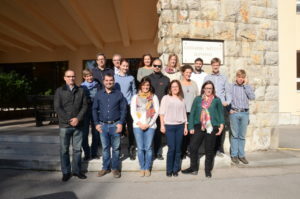 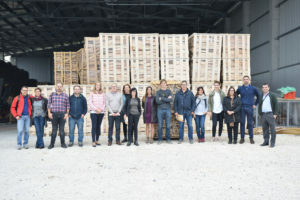 As part of the BIOMASUD PLUS Project, task 4.1 was part of the WP 4 targeted at “Improving the sustainability requirements of the BIOMASUD Label”. 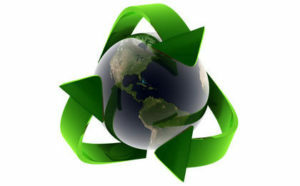 Thus, the scope of Task 4.1 included the review of current sustainability criteria in the BIOMASUD scheme for their update. 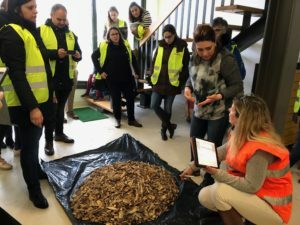 The review particularly sought the opportunity of supplementing existing sustainability Principles (GHG and energy demand) with new ones, adapting the applicability of these new principles to each of the sources selected for the different biomass categories that BIOMASUD Plus will cover. 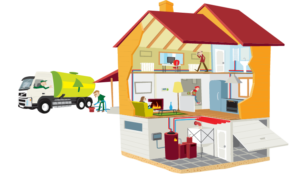 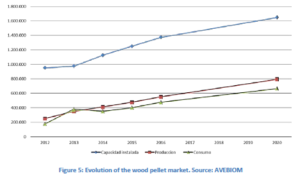 A residential heating solid biofuels market state of the art was carried within Task 2.1. 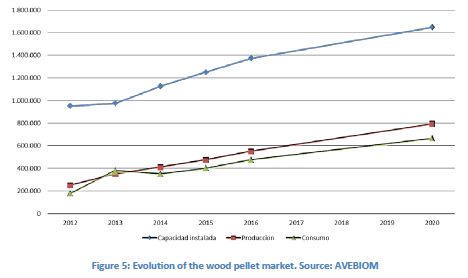 The report is composed of 4 parts: market state of the art, statistical report of the market, SWOT analyses, and a report with the conclusions of a survey made to final users to study the public acceptance of the studied biofuels.